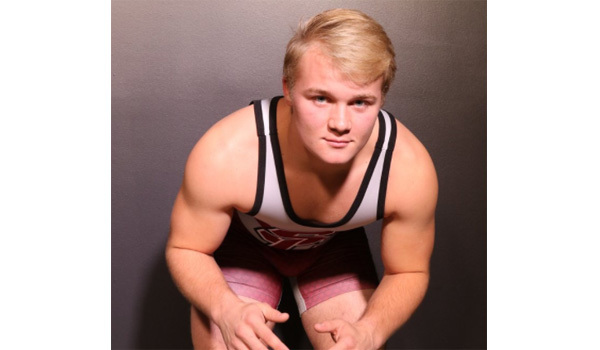 The Nex-Tech Wireless Central Kansas Athlete of the Month selected by Sports in Kansas for their performance over the month of February is Salina Central junior wrestler Taylon Peters. Peters captured second place at 182 pounds at the 5A state wrestling tournament a few weeks back to cap off a remarkable 2018 season. Peters finished the season at 43-5. His biggest accomplishment was knocking off the #1 wrestler in the state in Kyle Haas of Maize who entered the 2018 state tournament at 48-1. Peters fell short of a state title by dropping the final (TB-1 4-1) to Austin Andres of Goddard. Nex-Tech Wireless would like to congratulate Peters on an outstanding junior season.